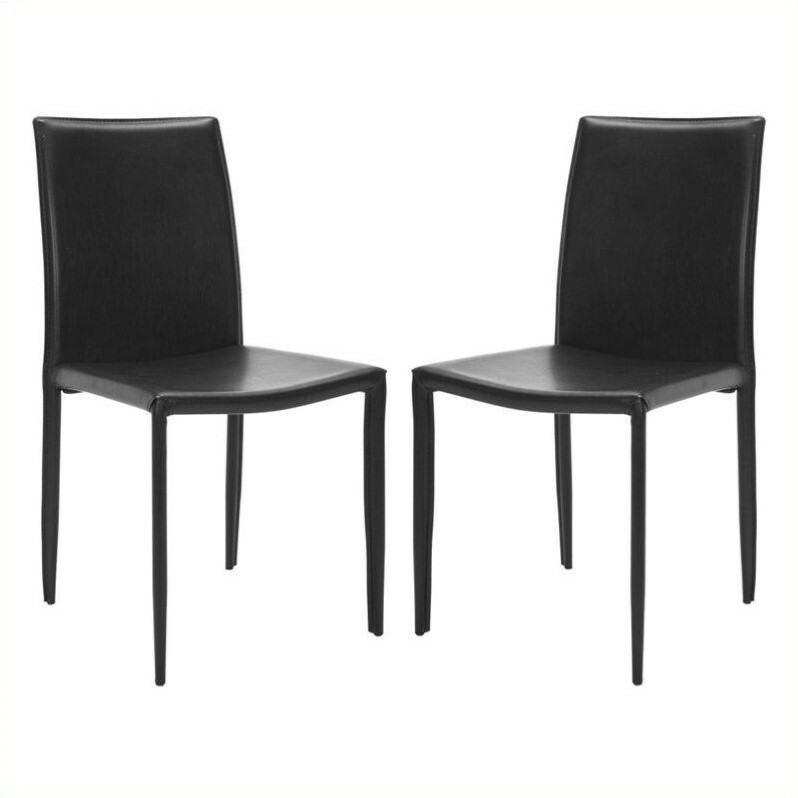 The KD Side chair features a transitional design, sleek shape, straight legs and lovely black color that is sure to compliment any décor. Use the KD side chair as an accent piece in the living room, or as a dining chair in the kitchen. Comes in a set of two.